Straight on to Europe ! After a first half of the Championship around Asia, North and South America, e.dams Renault and Formula e change continent. 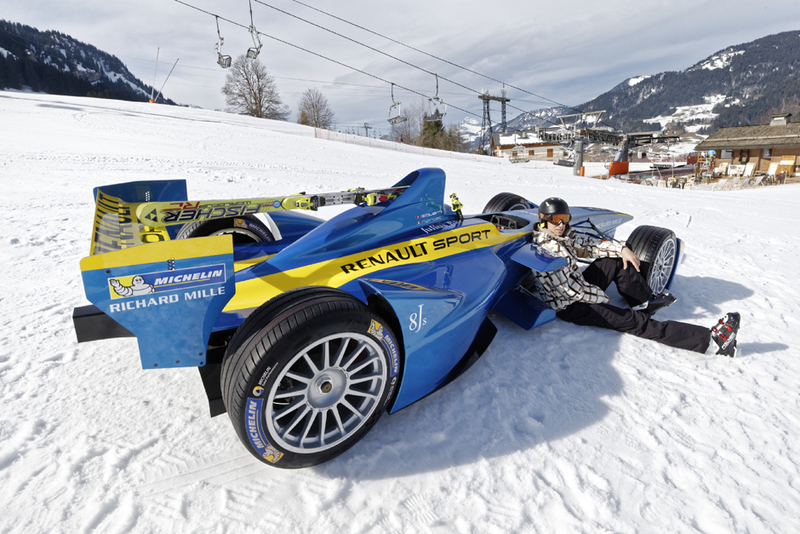 Sebastien Buemi took the opportunity to do one last ski run before the closing of the slopes and the following part of the FIA Formula E season. 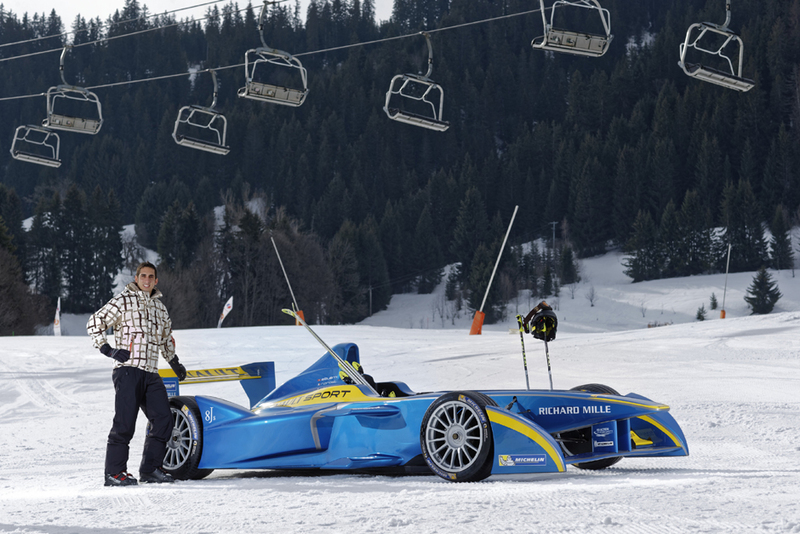 See you in Monaco on the 9th of May for the first Official European ePrix !